I never thought I would have chili cheese fries again after switching to a whole foods, plant-based lifestyle. This is one time that I’m glad I was wrong. 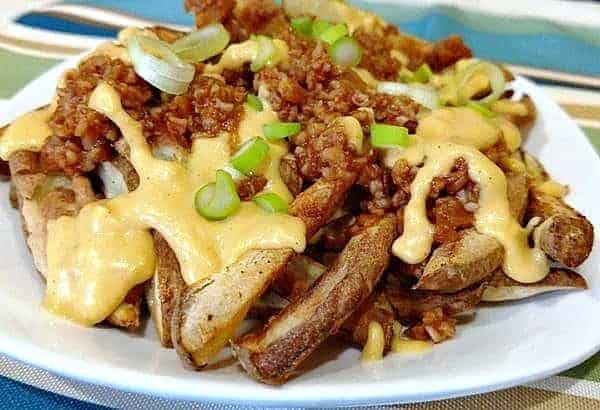 This vegan chili cheese fries recipe is plant-strongly amazing! The traditional high-fat version was only an occasional treat because, even back then, I knew it was grease laden. But this much healthier option sometimes finds itself on plates at my house as a main dish. Vegan Chili Cheese Fries tastes every bit as good as they look! Piled high with crispy oil-free, oven roasted or air fried French fries. Layered with Vegan Chili, Creamy Vegan Cheese Sauce, and fresh chives. 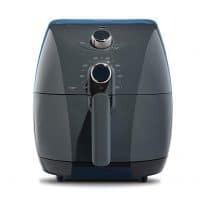 The fries can be baked in the oven, but I always use my air fryer because they come out so crispy. This is the one that I own. 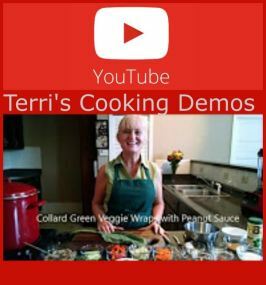 We use our air fryer at least weekly, and these are some of the amazing foods we make in it, Amazing Air Fryer Recipes – French Fries, Tempura, & Burgers. Tempura, Jo-Jo potatoes, French fries, burgers. The chili in these cheese fries surprises people almost as much as the healthy cheese sauce does. It’s made with a combination of bulgur (wheat grain), onions, chili powder, smoked paprika, and more amazing spices. 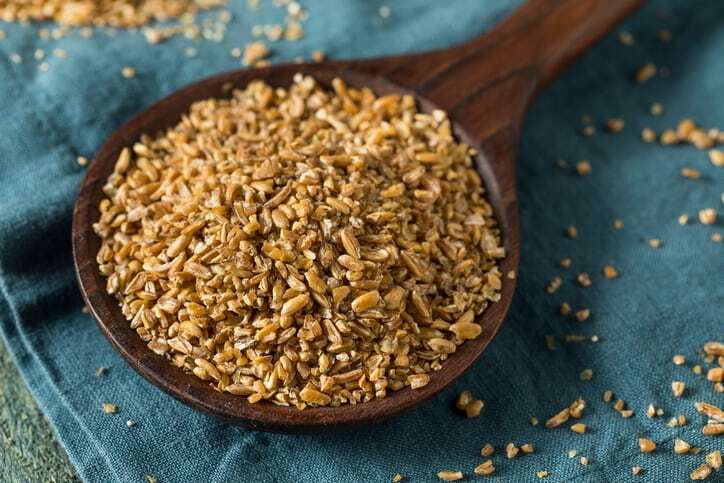 For those avoiding wheat, buckwheat groats can be substituted. 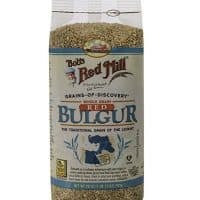 Bulgur is a whole wheat grain that is cooked exactly like rice in about 15 minutes. I like to make a big batch of it and store in freezer to use in recipes like tacos, stews, chili beans, etc. because bulgur adds a ground beef texture and soaks up flavors of dish you’re preparing. 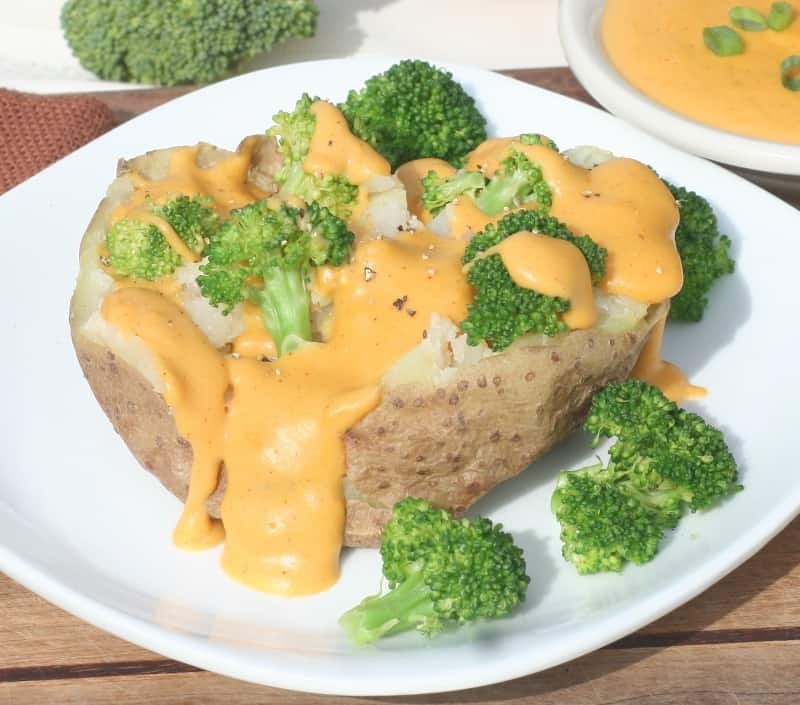 Vegan No-Cheese Sauce on baked potato with broccoli. This recipe makes approximately 1 quart and can be stored in the refrigerator up to 2 weeks to be used on baked potatoes, tacos, lasagna, and so much more! This cheese sauce is also fabulous in nacho cheese dip, veggie pizza, mac-n-cheese, topping for steamed broccoli, or anything else you need a creamy, cheesy sauce in. 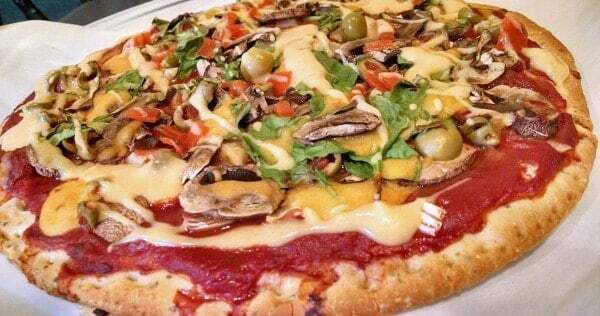 Take a peek at our veggie pizza! Healthy vegan pizza. Click to view recipe. There is no flavor lacking in this ultimate heart-healthy kind of comfort food! 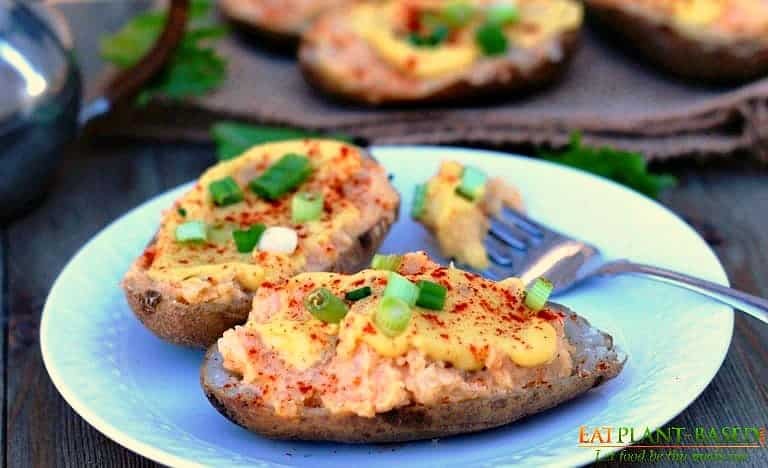 Loaded Twice Baked Potatoes. Click photo to see recipe. Vegan Chili Cheese Fries are plant-strongly amazing! Crispy oil-free fries, topped with layers of tangy spicy chili and creamy vegan cheese sauce. The ultimate heart-healthy comfort food! Cook medium whole potatoes in microwave, wrapped in a damp paper towel, for 3-minutes. If you prefer, they can also be parboiled on the stove top in water for about 5 minutes (slice them first), but I do suggest precooking just a little bit. If not, they will come out chewy and less crisp. After the potatoes are precooked and cooled, slice to the thickness that you prefer. I did not peel my potatoes, but you can if you like. Season with garlic powder, onion powder, and a little salt. Place in the oven or air fryer at 400 degrees for about 25 minutes, shake/stir to redistribute halfway through cook cycle. Cook longer if necessary, as oven temperatures vary. While these are cooking start preparing cheese sauce. In medium pot, bring about 3 cups of water to a boil. Place potatoes, carrots, and onion in pot and allow to cook until veggies are tender, approximately 15 minutes. Cooking time will vary based on how small the veggies are diced. While these are cooking, start working on the chili. Now, it's ready to use in chili cheese fries, nacho cheese dip, mac-n-cheese, topping for steamed broccoli, or anything else you need a creamy, cheesy sauce in. It makes approximately 1 quart and can be stored in the refrigerator up to 2 weeks. NOTE: Bulgur does need to be precooked before making this chili. Bulgur is a whole wheat grain that is cooked exactly like rice in about 15 minutes. (Follow package directions). I like to make a big batch of it in my rice steamer and store in freezer to use in recipes like tacos, stews, chili beans, etc. Bulgur adds a ground beef texture and soaks up flavors of dish you're preparing. It is one of my favorite grains of all-time. In sauce pan, saute diced onions in approximately 3 Tbsp of the veggie broth. As they brown and begin to caramelize, add more veggie broth 1 Tbsp at a time. Allow to caramelize well. Add all other chili ingredients, stir well, and simmer for approximately 5 minutes. Cover and turn heat down to warm or off. Chili is basically done and ready to be eaten. Now, it is time to layer the Chili Cheese Fries! Start with the crispy fries, spoon chili over the top, then drizzle with cheese sauce. I like to top mine with a few diced green onions. Serve and enjoy! Looks delicious! 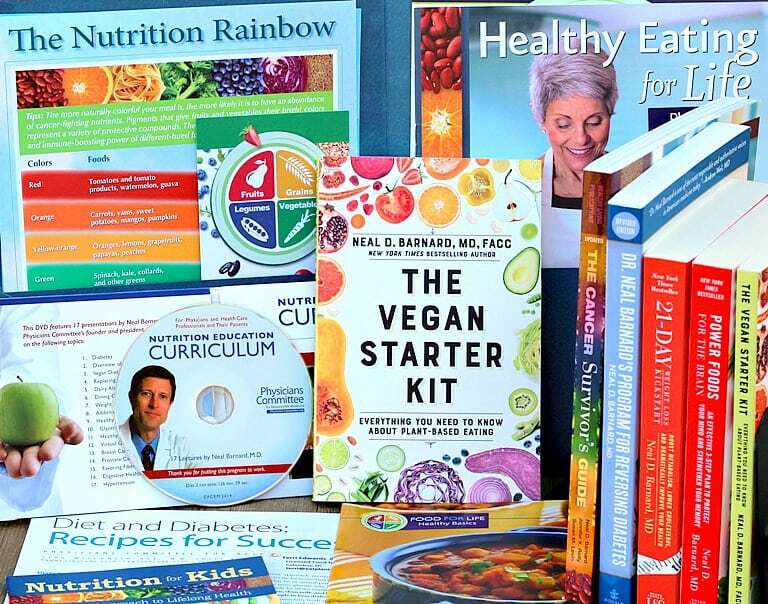 Does the recipe call for 2 cups of cooked bulgur or 2 cups of raw bulgur that is then cooked. Thank you so much!!! The 2 cups of bulgur called for in this recipe are already cooked. I like to make a big batch of bulgur, use what I need, and freeze the rest for dishes I make at a later time. This makes other recipes like tacos, spaghetti, and lasagna easier, because one step is already completed. Absolutely! And, if you have a rice cooker/steamer it’s even easier. Simply add water and press button. I love my rice steamer for making rice, bulgur, quinoa, and more! Add 1 cup bulgur to 2 cups cold water. Bring to a boil; cover and simmer for 12 – 15 minutes or until tender. Drain off excess liquid. Makes 2 to 2-1/2 cups cooked bulgur. Is it possible to make without the yeast flakes? The one place that I found carries it in my area is very expensive. Is there a substitute for it? What area are you in? 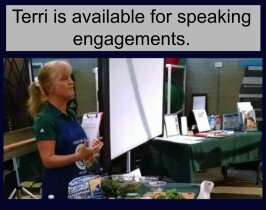 Do you have an Ingles or Publix grocery store? 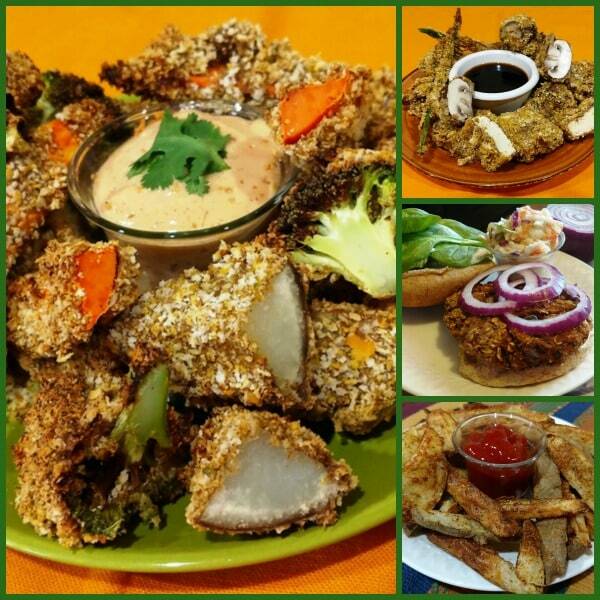 Another great recipe is the vegan cheese sauce. I made it the day before yesterday for my pizza, and it was really good. I had it yesterday with your black bean burgers and it was even better. Finally this morning we used it as a “sauce hollandaise” for our poached eggs (which we still have occasionally, because a life without poached eggs is not worth living) and thought it was absolutely awesome! We felt the sauce gets better with time. I am Gluten intolerant. 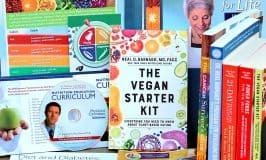 In the recipe “Chile Cheese Fries” could I use cauliflower rice in place of bulger in the chile part of the recipe? I haven’t tried it with kamut so can’t say for sure. The texture would definitely be a bit different, but certainly worth a try. Let us know!